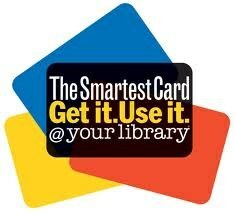 * Person(s) age 8 years or older may get a Lago Vista Public Library card. Please complete a library card application at the library and provide a photo ID. if there is no reserves placed on any items.